It’s humbling to be get our first newspaper print feature on the South China Morning Post! 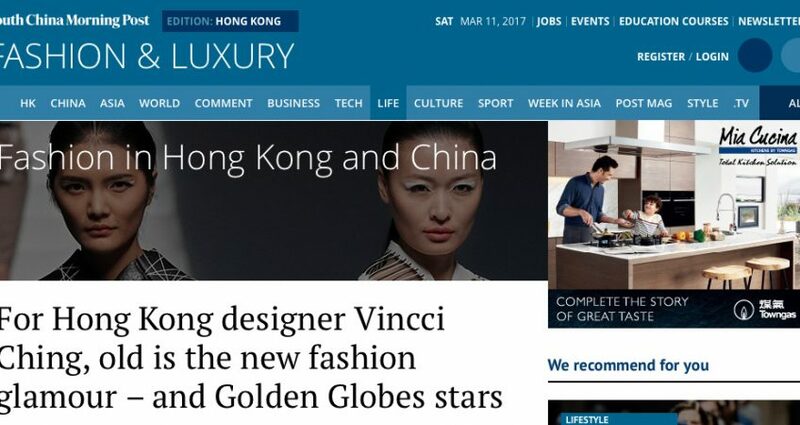 Thank you SCMP for featuring our work turning vintage heritage fabrics into clutches, cufflinks and fashion accessories! The interview was published online and in print in the Fashion & Luxury Section.